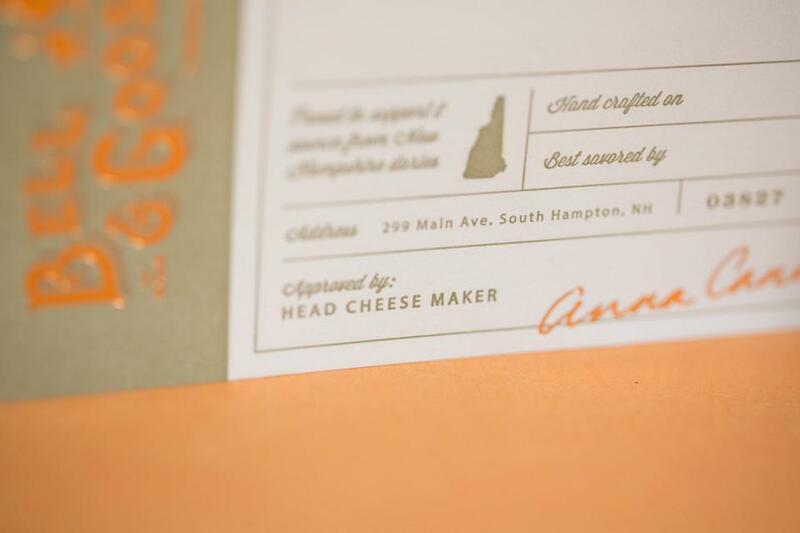 "I trust you all to execute any project well — big or small. 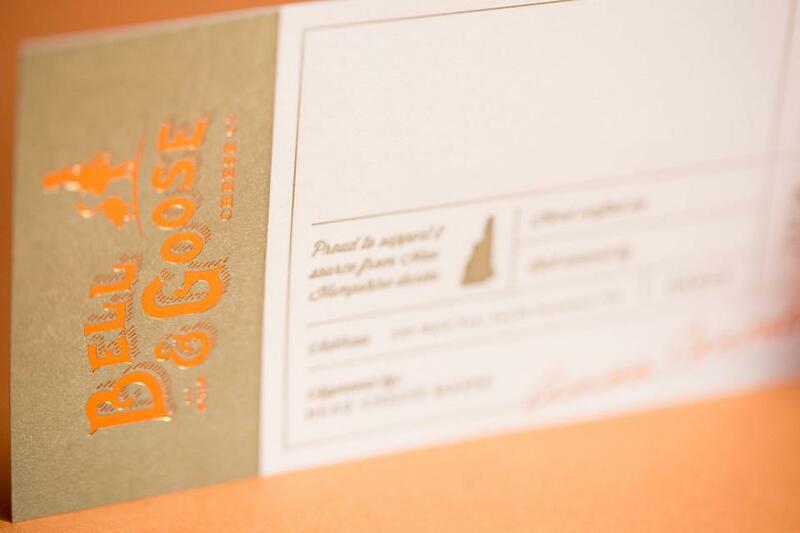 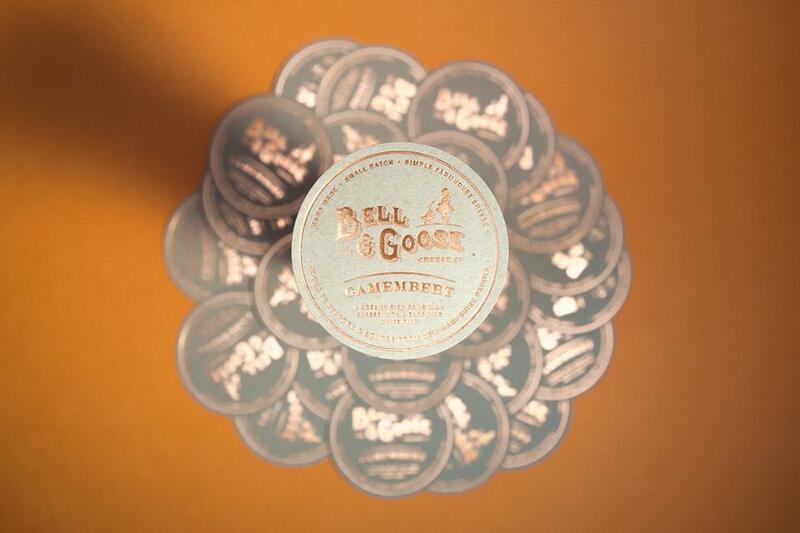 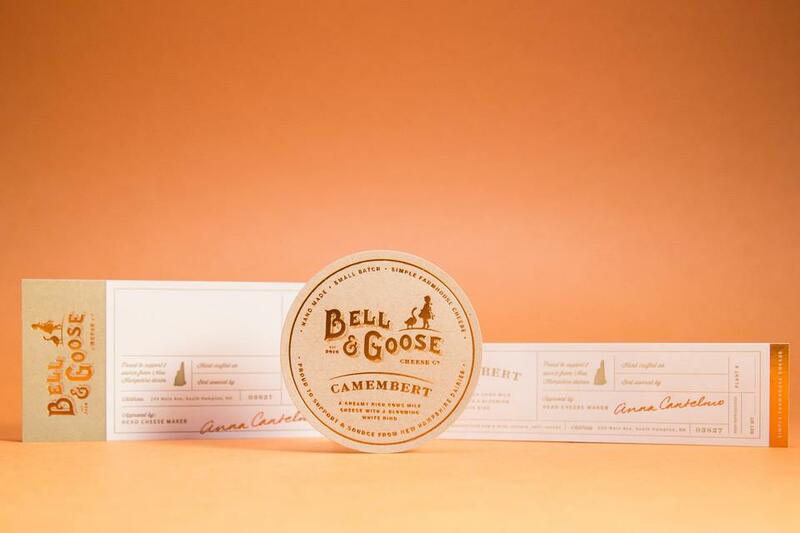 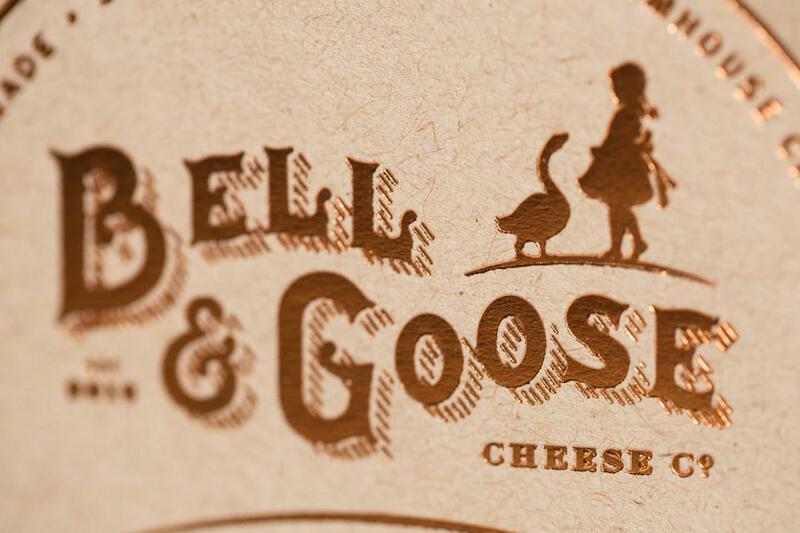 I do love the story behind the name of the cheese and what inspired me to create the logo — the head cheesemakers children are named Bell & Gus (better known as Goose, a nickname that stuck.)" 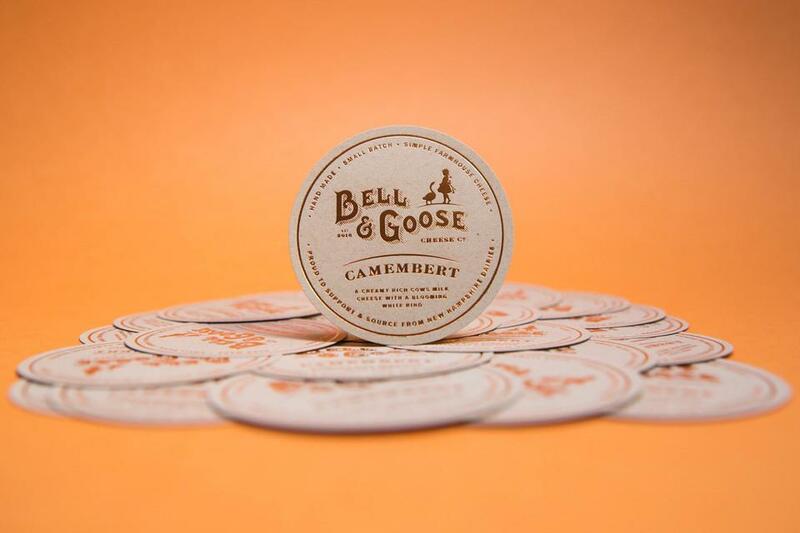 Dimensions 3" Circle & 2.5" x 5.2"